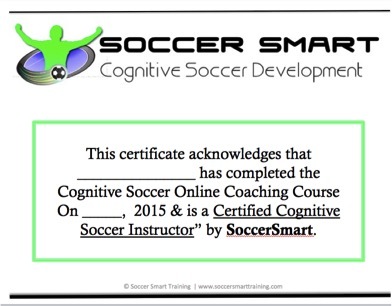 Click on the link below to access 10 free pages of the worlds first “Online Cognitive Soccer Coaching Diploma” – Become a certified “SoccerSmart” Cognitive Soccer Coach in 5 Weeks. The course cost is $99.00 for a limited time. 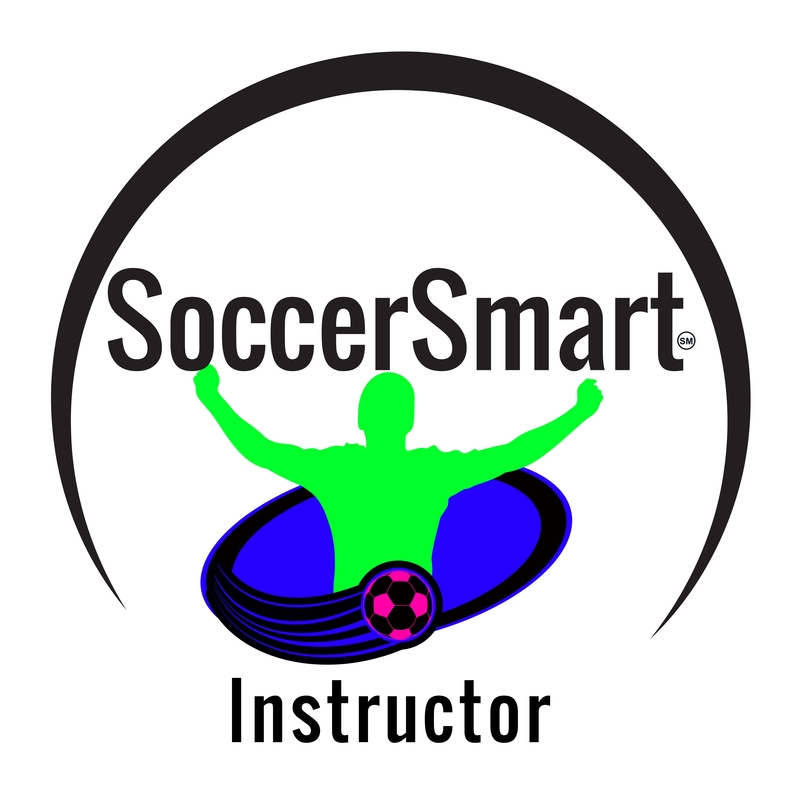 Candidates who finish the course and complete the assignments will receive an official diploma and be listed in our data base as a certified SoccerSmart Coach. We guarantee the methods shown in this course will improve your coaching and change the way you teach the game. http://www.soccersmarttraining.com – The home of “SoccerSmart”.